I have this student who is very weak in math and before my first meeting with him one "higher educated pedagogy" told me it's enough if I can learn him to use a calculator. But hey!? If you don't understand what 10+10 is, what sense does a calculator do? Everything I tried the first two months was too hard and finally I thought the only was to solve this is so start from the beginning. Back to the basics. A couple of months ago I realized what the challenge was, like a year too late. Well, I've learned a lot and I do hope this student have learned something. Now I try to help him with geometry and for the first time I hav e faith. The key to success spells: Minecraft. Addition is the favourite but he hates subtraction. And if I only had knew, Minecraft would have spared us much struggling and troubles if I had started with it before. Today we have been talkiing and discussed volume and cubes. 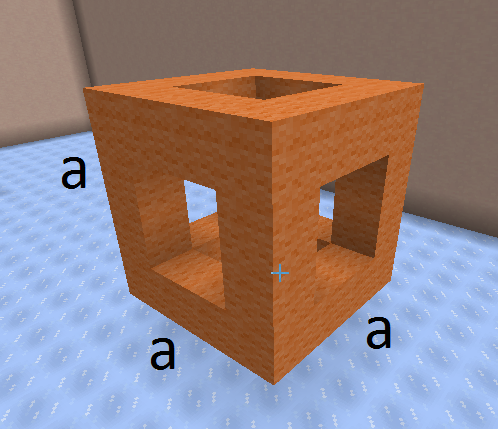 If the area is 16 blocks, what's the volume?? Volume = a * a * a --> 4 * 4 * 4 = way too hard! 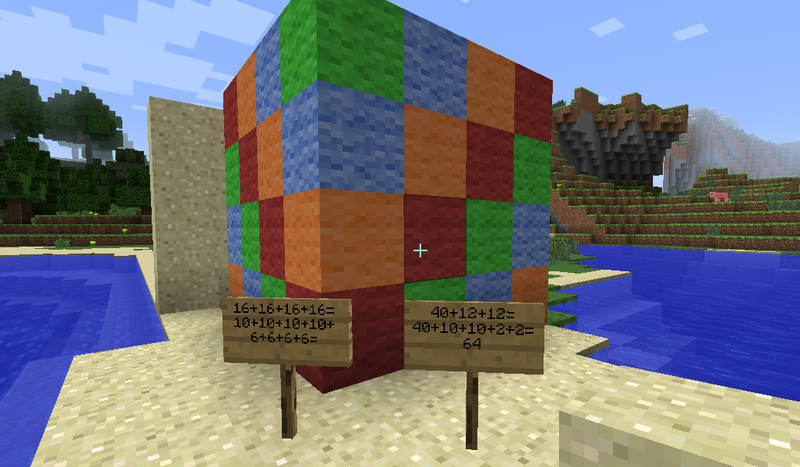 So we had to do it the long way, with addition, and also build up the cube and destroy it. Just to prove we have make the math correctly. 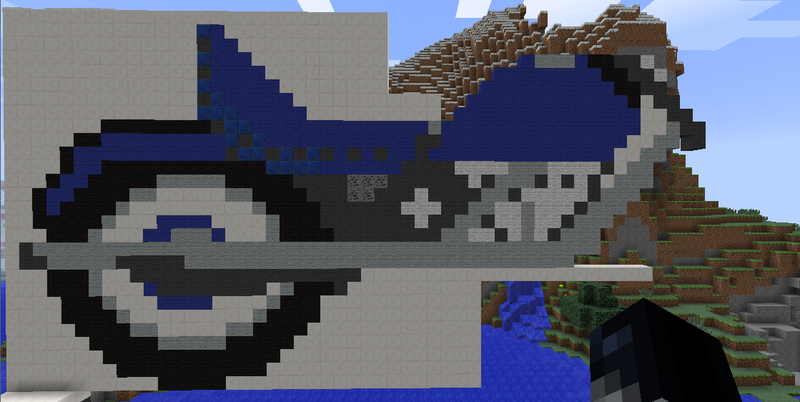 But finally, with the awesome tool Minecraft he finally gets it because he see it. In a way he experience the math in 3D. And these small moments, when I see he understands a bit here and there, it encourage me to continue.